Generally speaking there is a right way to do something and a wrong way to do something. This is true for the internet network marketing world. I am sure you would agree with me that it is better to do things the right way. This is where a feeder program comes into the picture. A huge mistake that mostly all new internet network marketing hopefuls get wrong is they don’t fully understand the power of a feeder program or as some know them as funded proposals. The idea of these types of programs is to help you generate more leads and more income while you are building your internet network marketing business. These types of programs are very important to implement into your marketing strategy because the cost of getting leads online can be astronomical. I should mention at this point that you can read tons of blog post about how to get free traffic and free leads using Instagram, FaceBook and even blogging as your traffic source. Here is a fact that I don’t think most people talk about. This fact is simply, it takes hundreds of hours of grinding your business to produce free leads. 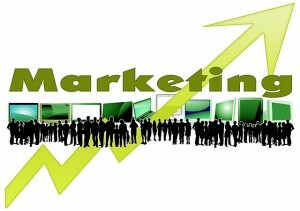 The real power of Social networks and blogs is they help you build credibility with your leads. It is super effective to blog to your leads and connect with them on social networks. At the end of the day though if you can cut the cost of your advertising while still increasing the flow of your incoming internet traffic and make a profit to boot your winning the game. What Makes A Good Feeder Program For Internet Network Marketing? What has been done in the past is people created programs that where crappy and only costed a few bucks to get involved with. The actual programs offered no real value to the end user and more times than not the sales pitch was hyped up and only talked about half truths. You could read the sales pages and read inflated fake testimonies. However, for a few years these types of programs dominated the internet network marketing industry. Even today you can find a couple of these low grade crappy feeder programs. To know what a good feeder program is AKA a funded proposal we need to look at what skills a person needs to sell stuff on the internet. Because a good feeder program will provide real value to the end user. Here is what your feeder program should do: A good program should educate your prospect on how to sell stuff on the internet. It should also have generous affiliate program so that you and your prospect can paid if they choose to want to get involved with. Understand that not everyone is right for your primary internet network marketing business. Because different people like different things. 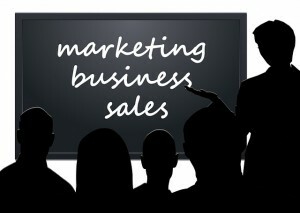 But everyone online who is interested in making money needs to keep developing their marketing skill set. That’s just a fact. Networking with people isn’t always about getting a person in your business. Networking is about providing real value to the community. Also, once you are seen as someone who can help your credibility will increase which makes it easier for you to sell yourself to the right people. Does that make sense to you? Do yourself a favor today and set your business up right from the start… You can do that by clicking here now <= Fortunes have been made, simply by making powerful decisions like the one you are about to make. When you decide you want to consistently make $1000 to $10,000 a month then you absolutely want to click this link right here. You have absolutely nothing to loose and everything to gain. 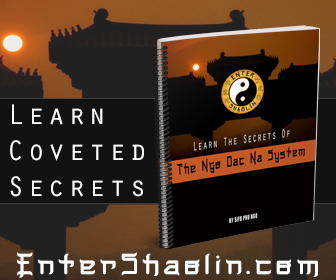 Once you learn some of these techniques you will be able to turn any internet network marketing business you are involved with into a money spitting machine. Thanks Larry.. atleast i got clue about what is feeder internet network marketing..
these are really awesome tips these will help me for the marketing of my online product and i wish i will move on with the right way as suggested in above article.